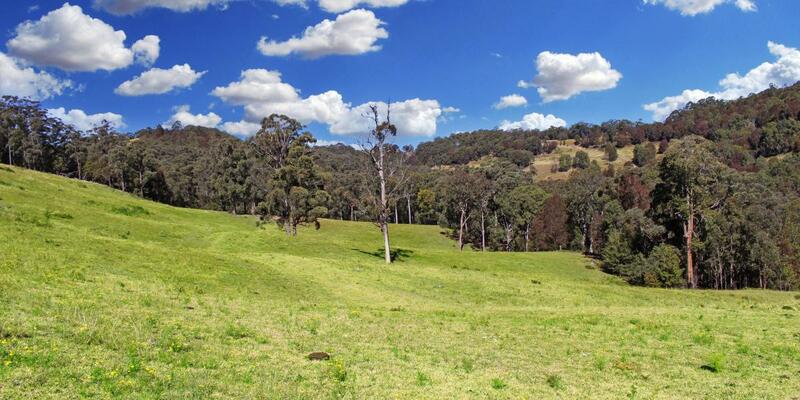 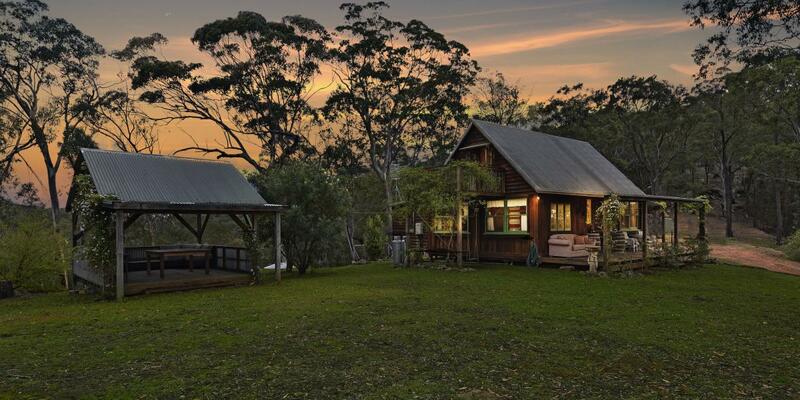 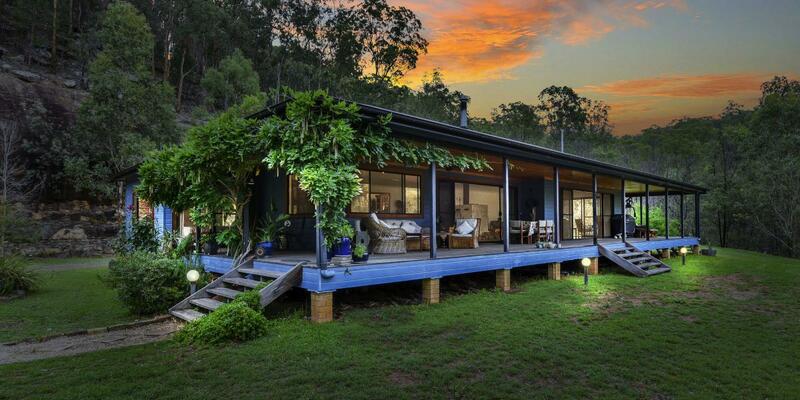 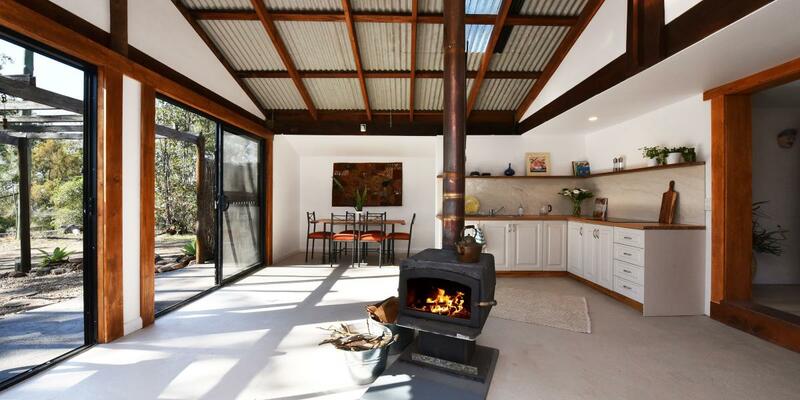 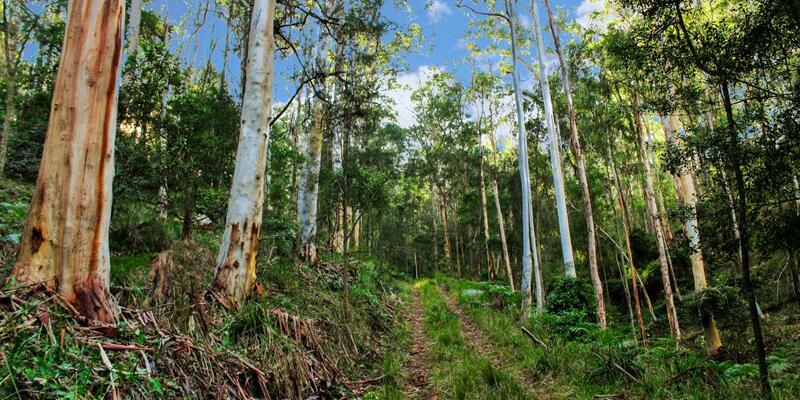 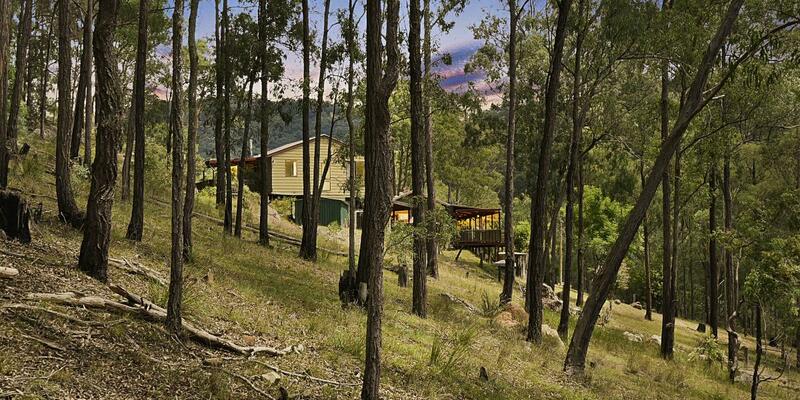 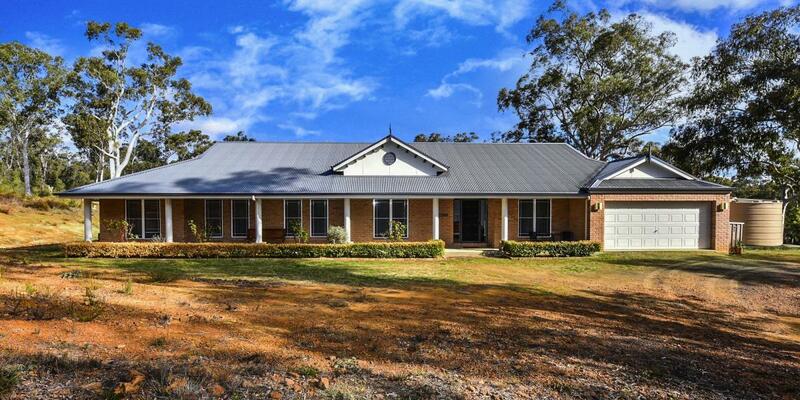 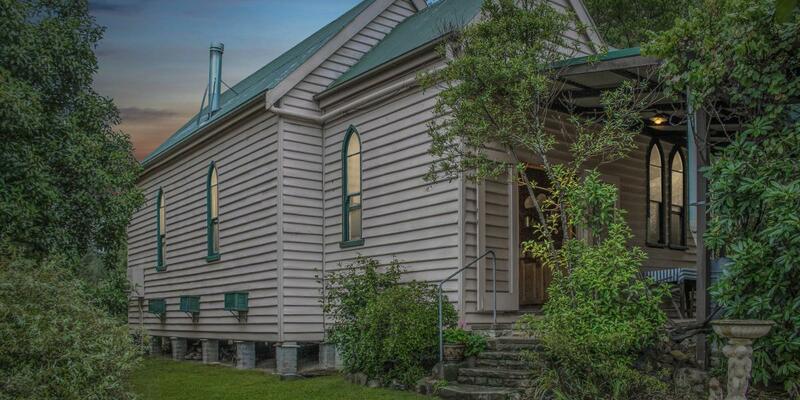 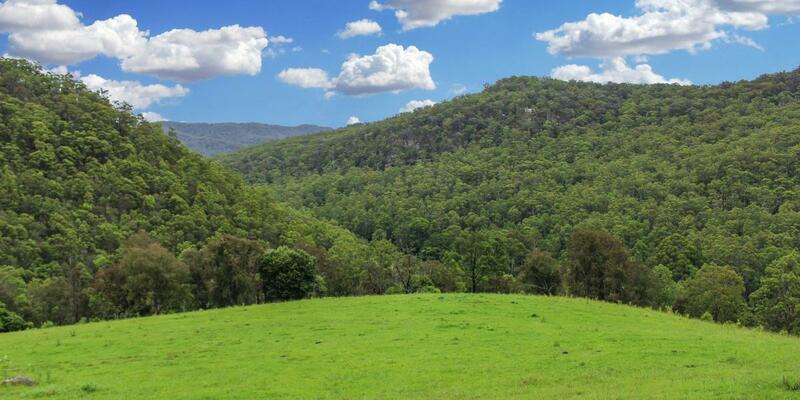 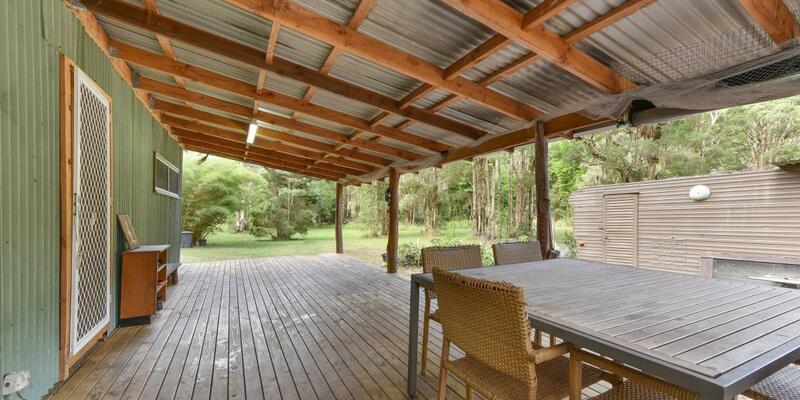 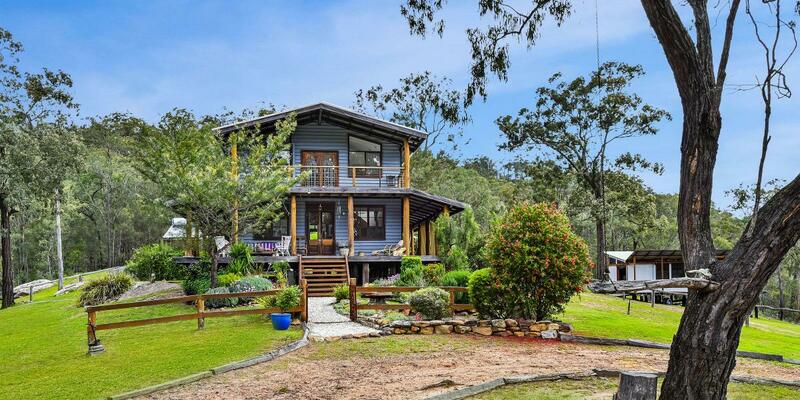 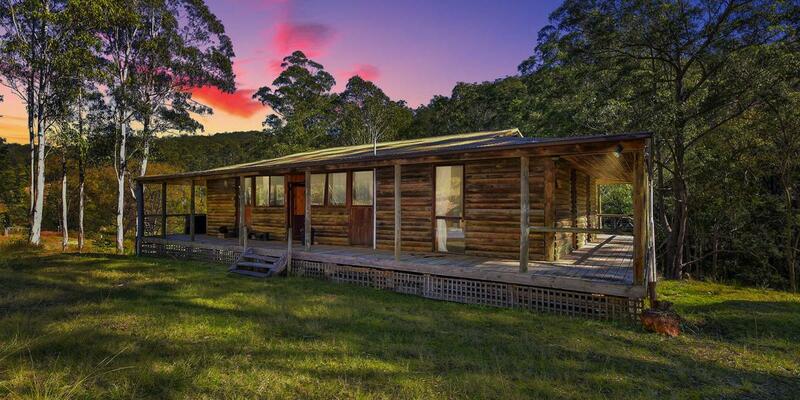 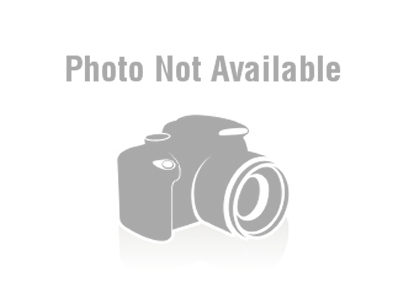 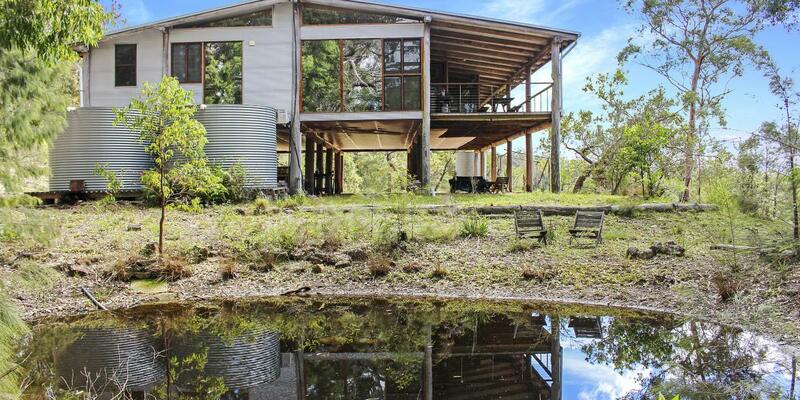 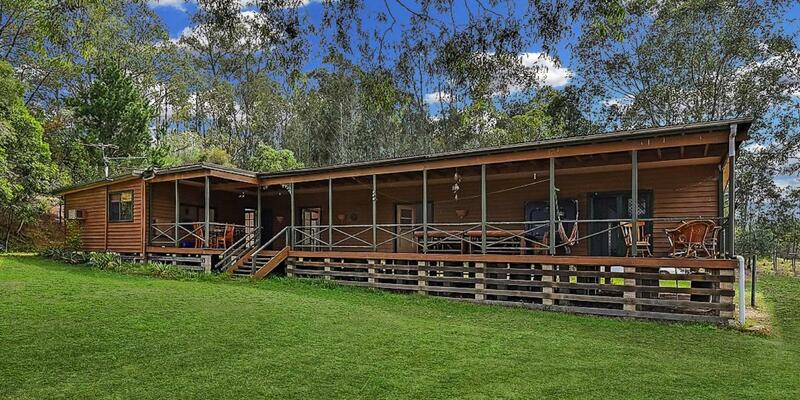 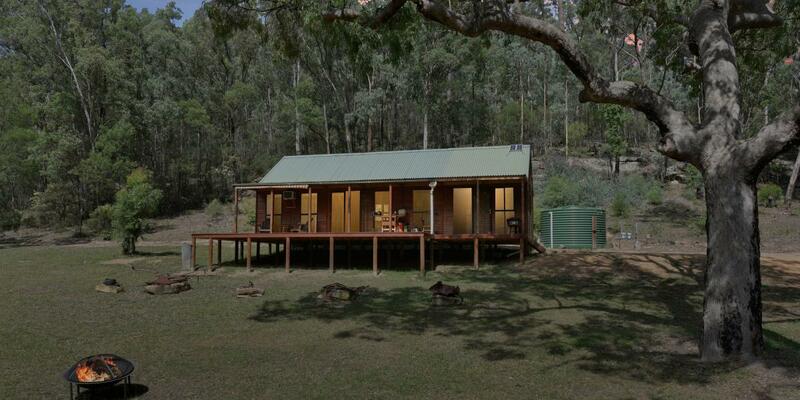 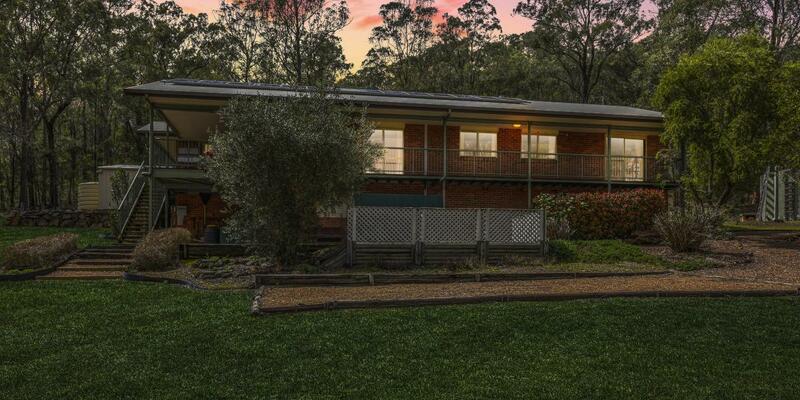 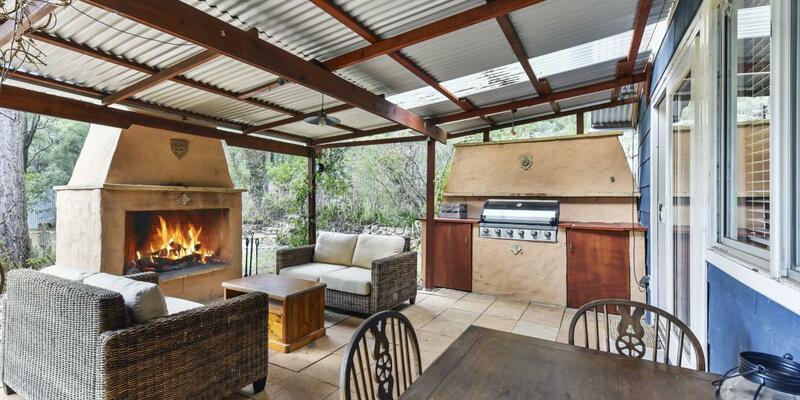 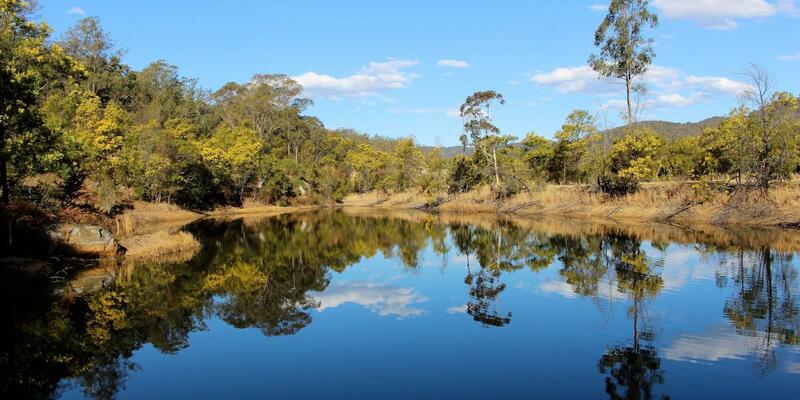 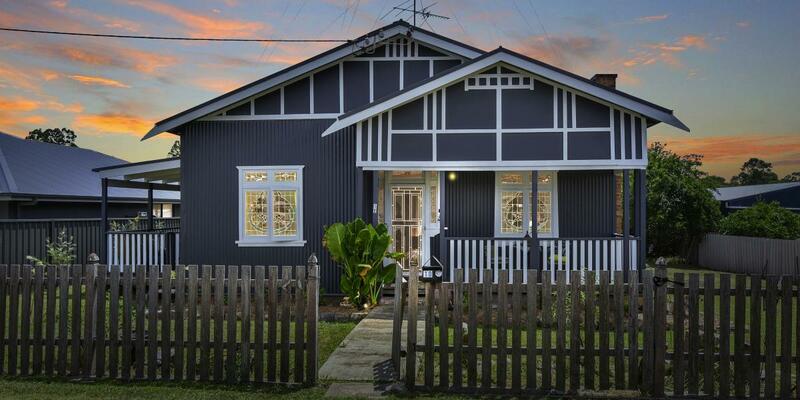 Musgrove Realty is located in the historic Wollombi Valley at The Great Northern Trading Post, Laguna. 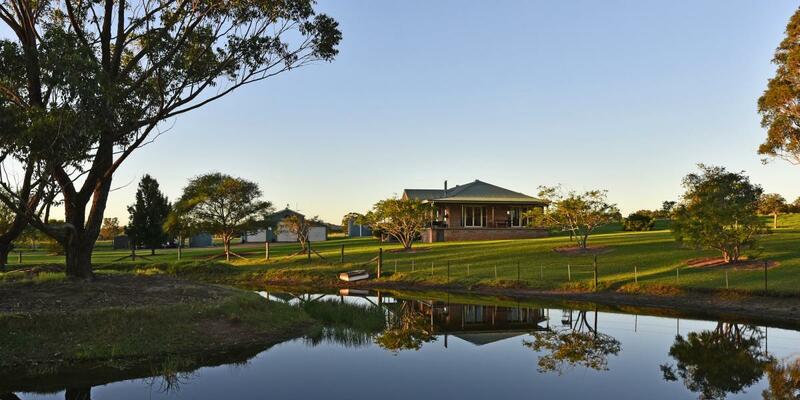 The family-owned business, led by selling principal Garry Musgrove, has a strong work ethic and the drive to succeed. 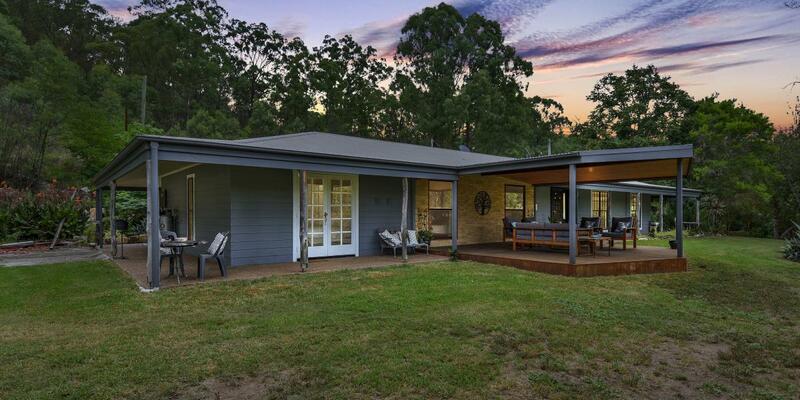 With an exceptionally experienced sales team, we pride ourselves on our depth of local knowledge and dedication to providing property owners and purchasers with a superior real estate service. 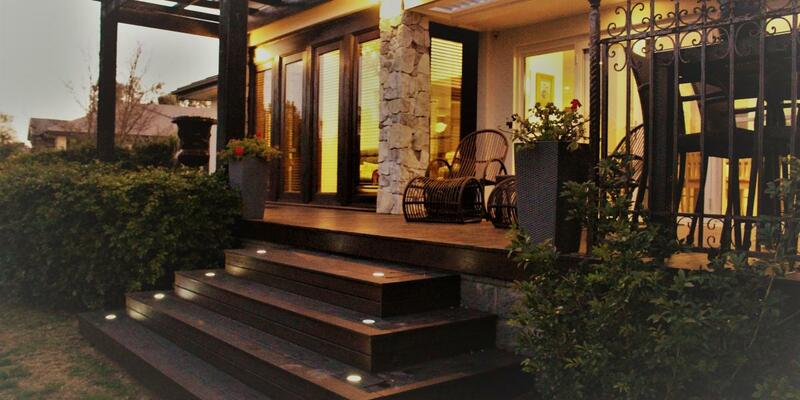 The team has a genuine passion for real estate and will strive to help you reach your property goals by providing professional guidance throughout the process. 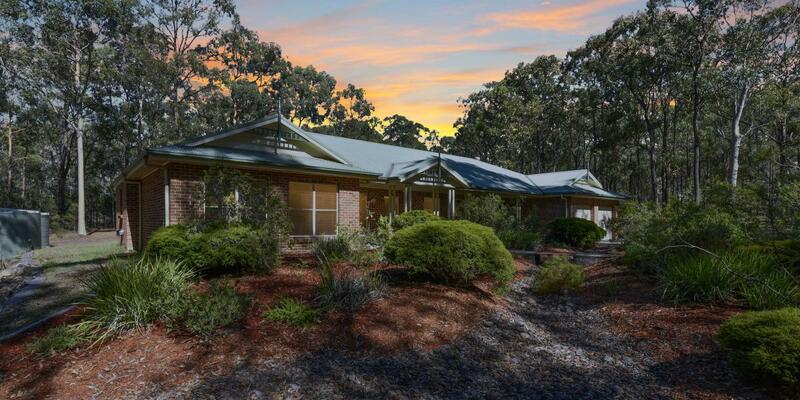 No two properties are the same, our professional sales team understands the importance and need for precise research and uses innovative technology to tailor your marketing campaign to directly suit your property. 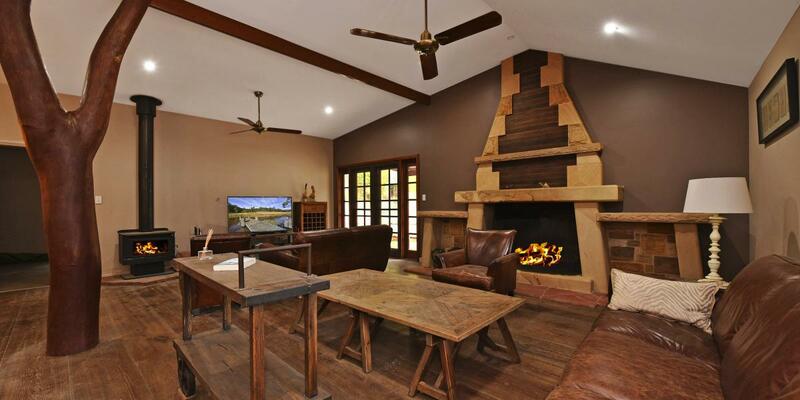 From professional photos, floor plans, descriptive property presentations to showcasing your property in its very best light, all of these points are extremely important when marketing your property and need the attention of a property professional who can deliver a positive outcome in a timely manner in all market conditions. 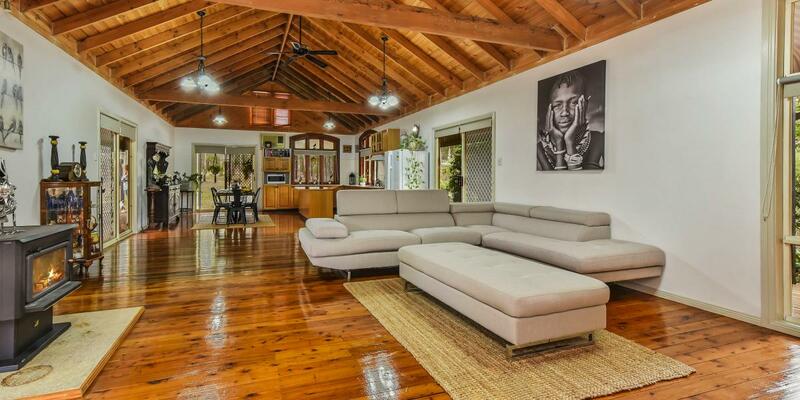 Selling your home is like selling one of your most prized possessions, it involves trust, integrity and empathy all mixed into one. 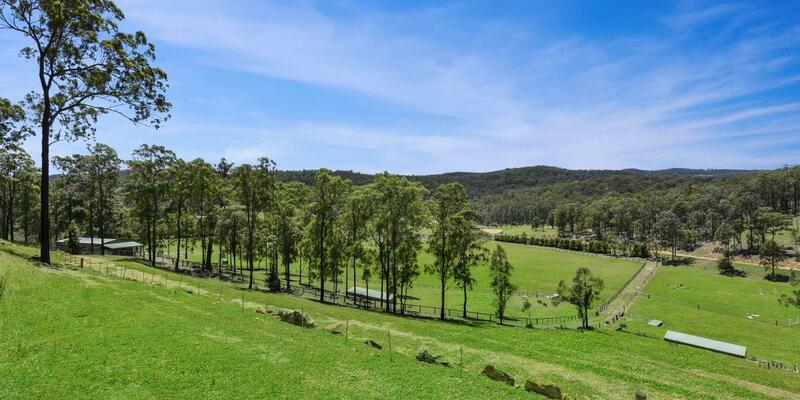 Musgrove Realty wants to create a unique "Country Real Estate Experience" that exceeds expectations for all their valued clients. 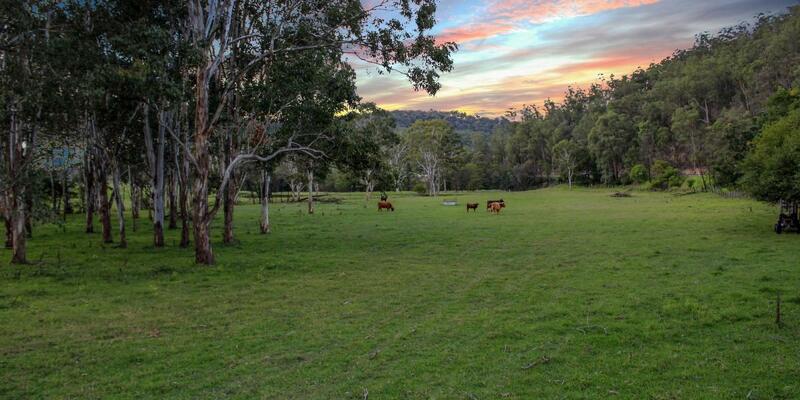 Covering the Lower Hunter Valley, our boutique agency welcomes new business and specialises in Rural Acreages, Residential and Commercial Sales.